LTL Trucking companies provide world-class transportation performance. LTL Trucking is an acronym for Less Than Truckload transportation of sizable small freight by means of a truck. LTL trucking is used in instances where a truck carries freight that weighs in between 151 and 20,000 lb (68 and 9,072 kg). The LTL process involves carrying collect freight from a number of shippers, consolidating the freight onto enclosed trailers for line-haul onto the delivering terminal or when need be, to hub terminals where freight is further sorted out then consolidated for additional line –hauls. LTL trucking companies in Canada have their drivers start off the day by loading up and heading out where they make deliveries first, proceed to making pickups only after the trailer has been emptied and readied for return to terminal for further sorting and deliveries for next day. A majority of LTL trucking Ontario companies have their drivers carrying out pickups during the afternoon while a number of their deliveries are performed in the mornings. 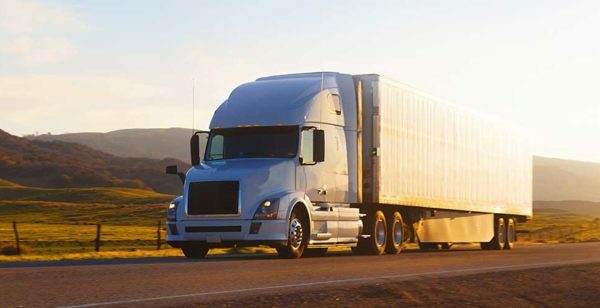 LTL trucking services covers comprehensive coverage and offers excellent services across the North American hemisphere. In Canada alone, there are a number Canada LTL trucking companies that have set up ample operating locations that makes it possible for them to provide exceptional deliveries based on on-time service performance added together with faster transit times in local, regional and national markets. One of those companies is Transportation Services. LTL trucking services companies compete with each other where some offer superior trans-border services to and from Canada, USA, domestic offshore locations, Mexico, The Caribbean to name but a few. 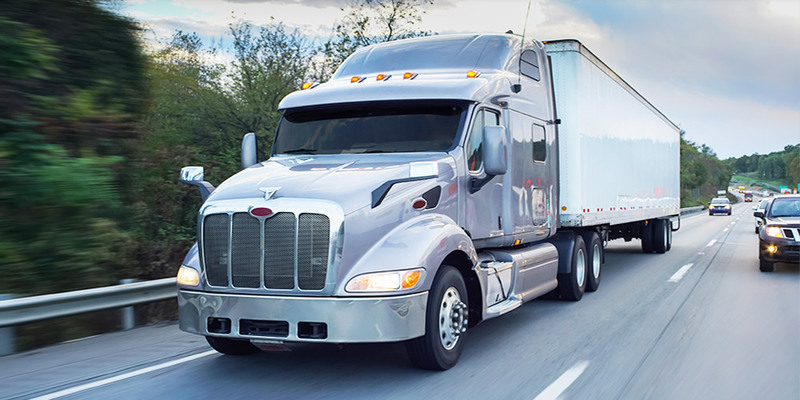 These Canadian trucking companies provide world-class transportation performance. Customers will also enjoy freight companies that offer exceptional customer services in the entry level that is highly supported by industry professionals backed by state-of-the-art processes with exceptional technology which greatly saves time in ensuring that there is continuous exception-free shipping. LTL Rates are determined by the class, weight, destination zip codes and pickup. In case of any additional services, there are requirements in meeting the shippers’ and consignees’ needs. Carriers often offer shippers and broker discounts for freight they need to secure for business. Fuel costs that are linked with lane of shipment which are usually added on-top of line haul costs are known as Fuel surcharges. Fuel is usually updated weekly and is always based on national average of diesel.